Incontinence should not be something that is embarrassing for children to manage. We have therefore ensured our children’s range includes discreet products for children suffering from all types of incontinence. 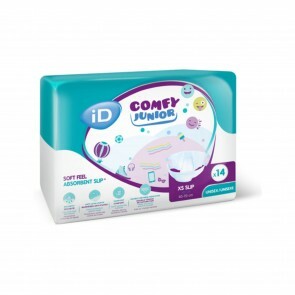 Our range features children’s incontinence pants and pads, all of which are suitable for sensitive and delicate skin. 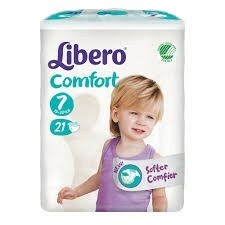 Our selection includes incontinence nappies for children of a young age and pads and pants for older children. 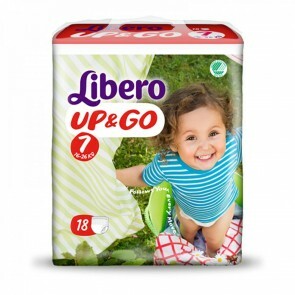 You can find products suitable for both bowel and bladder incontinence in our children’s range. 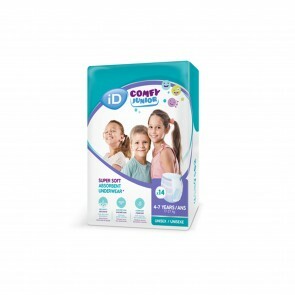 The products in our range are easy to put on and remove, allowing children to easily manage their incontinence condition. All of our childhood incontinence products will be delivered in discreet packaging, ensuring dignity and privacy is maintained for the user. With the help of our range of incontinence products for children, young people with incontinence can lead a happy and active lifestyle.